Despite the obvious need for financial help, many Americans are hesitant to meet with a financial advisor or, if they do meet with an advisor, fail to act on the advice provided to them. Why this dichotomy? If people know they need advice, why do they fail to seek it or to act on it when given? This is a question with a complex answer and part of the problem is a distrust of, or discomfort with the financial services industry. A recent survey conducted by Personal Capital revealed that 70% of respondents questioned the trustworthiness of their advisor. Of those who did not work with an advisor, 45% said it was due to a lack of trust. Granted, as an online financial advisory service Personal Capital would like to promote their robo-services above those of traditional advisors and those polled may have already eschewed traditional advisor services. However, I do think that survey results such as these reveal general trends that should be acknowledged. The DOL fiduciary rule is another piece in this puzzle; a rule touted as the defender of average retirement savers against Wall Street. 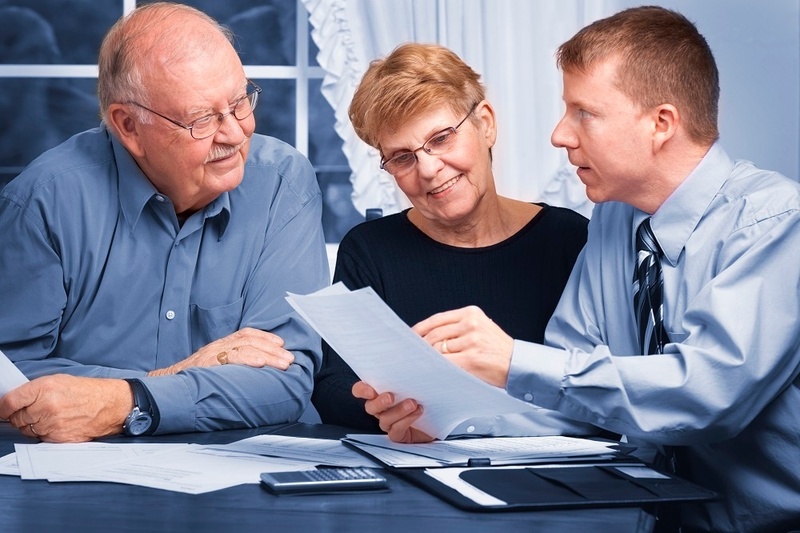 The rule seeks to redefine who is a fiduciary and what, exactly, is a recommendation. Regardless of how one feels about the rule itself, most would agree that greater transparency improves trust and confidence. The Retirement Analysis Kit (TRAK) includes a number of essential qualities that will help advisors work as transparently as possible with their clients, building trust and engendering positive action. In an age of heightened scrutiny of financial products and fees, TRAK is product neutral. Advisors can illustrate nearly any type of product available so advisors can tailor the retirement plan based on the client’s stated desires or on the advisor-client investment policy. Clients need not fear that TRAK will only show certain proprietary products. Additionally, TRAK will display all data and assumptions used in the projections both within the software and on any reports generated by the software. Clients will be fully informed of the assumptions built into the plan and can see what data was used. Due to its highly configurable nature, all data and assumptions can be specified by the client themselves should they choose to do so. TRAK can also include all of the client’s assets, income, and investments while creating the retirement plan. Finally, TRAK saves copies of all generated reports in the Report Archives and advisors have the option to use the Paper Trail feature to document client interactions on the reports themselves providing advisors with an extra layer of fiduciary protection. When you read the text of the fiduciary rule, you might be tempted to think that TRAK was created or changed specifically to take advantage of this rule. While it may appear that TRAK was built for the DOL rule, the aforementioned characteristics have been in TRAK’s DNA from the beginning. At Retire Ready Solutions, we have always championed the cause of retirement education. Effective retirement education is key to building trust and motivating clients to take meaningful action towards a more secure retirement. We believe that transparency is a key component to authentic education so, what appears as a new fiduciary trend, with other companies building new fiduciary software tools, is just the way we have done business for over 30 years. If you are looking for tools that will enable you to educate your clients with transparency, give TRAK a try. Our innovative retirement planning solutions will help you build trust with your clients, aiding you in your mission to work in their best interest.